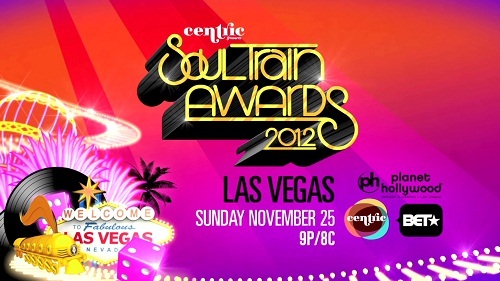 Soul Train Award is airing tonight and we are excited to watch! Soul Train was created by the late Don Cornelius that started in 1971. The show based its theme around genres such as R&B, soul, and hip hop artists, funk, jazz, disco, and gospel. The train was a outlet for many entertainers around the world, and to be featured on this show was like being seen on BET's 106 & Park. Most famous part of the show had to be the soul-train line and the word scramble. To give you more History before you watch tonite, did you not know that Don Cornelius executive produced the Soul-train all the way up until 2005/2006? Well its historically true. Rest in peace Don Cornelius. Will You Tune In Tonight?